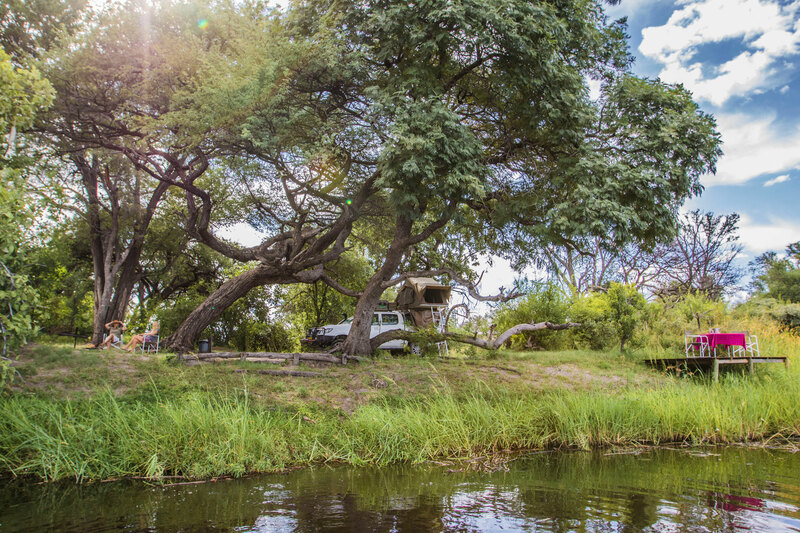 Bwabwata National Park in Western Caprivi is still seen as a well-kept secret among travellers in Namibia. If you are looking for a secluded and idyllic spot for camping, and if you are driving a 4x4, then Nambwa is just the place for you. Nambwa Camp is mere 14 km south of Kongola on the banks of Kwando River. Take road B8, signposted turn-off to Nambwa Camp is on the right. The same turn-off is the park's gate. You can stop here to purchase your park permit which you will be required to show this on arrival at Nambwa Camp. Driving time from turn-off to Nambwa is atound 45 min and 4WD vehicles are required for this last stretcg of gravel road. 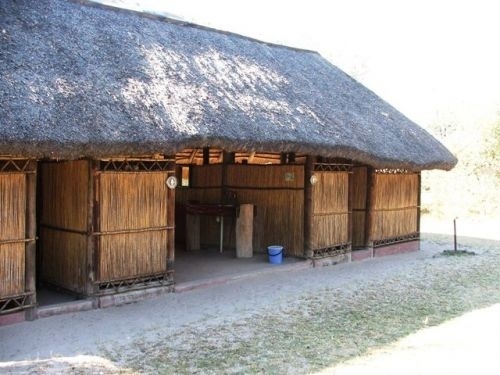 Nambwa Camp was an initiative run by the local communities within the Bwabwata National Park and operated by the Mayuni Conservancy back in 2004. 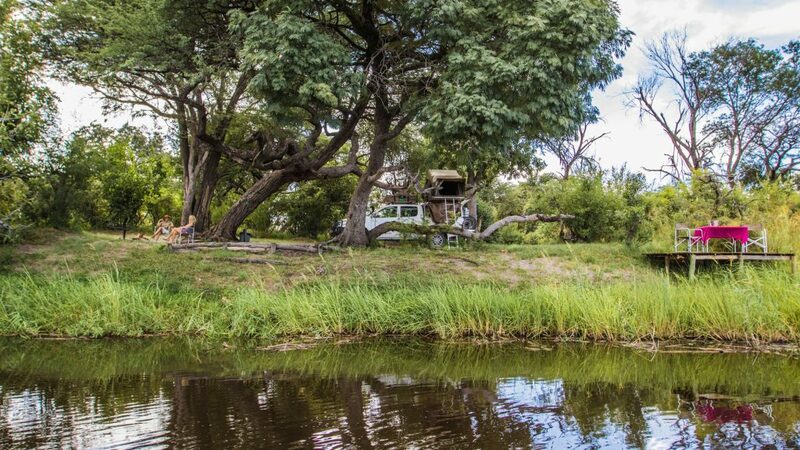 The management of this unique camp spot was handed over to African Monarch Lodges recently. Travelllers can enquire at the newly developed Nambwa Tented Lodge to join the various activates offered by vehicle or boat. Dinner can also be booked at the Nambwa Tented Lodge. 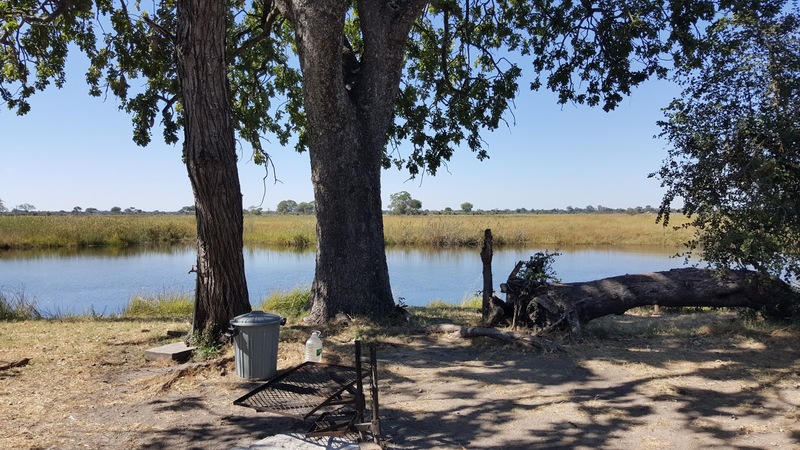 Attractions at Nambwa: This is the perfect spot for any game lover: Buffalo, Lion, Elephant, Leopard and many other species roam the area close to the banks of the Mashi River. Apart from an abundance of exciting wildlife Nambwa offers excellent birdwatching opportunities. The site also lends itself for memorable day-trips into BwaBwata National Park (previously Caprivi Game Reserve). 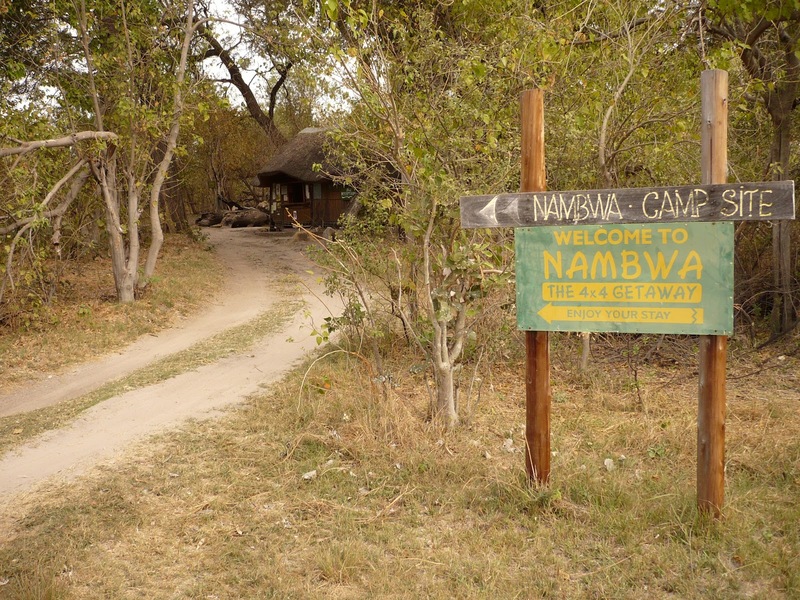 Nambwa and another camping site in the vicinity, Bumhill, are the result of a unique agreement between the Ministry of Environment and Tourism and the communities adjacent to BwaBwata National Park. 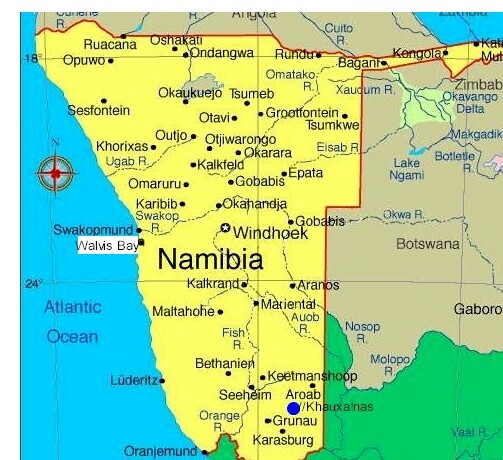 For the first time in Namibian history local communities have been permitted to develop and manage two camp sites in a National Park on the basis of their respective conservancy structures. Conservancy management is in charge of wildlife in the communal areas bordering on the park. 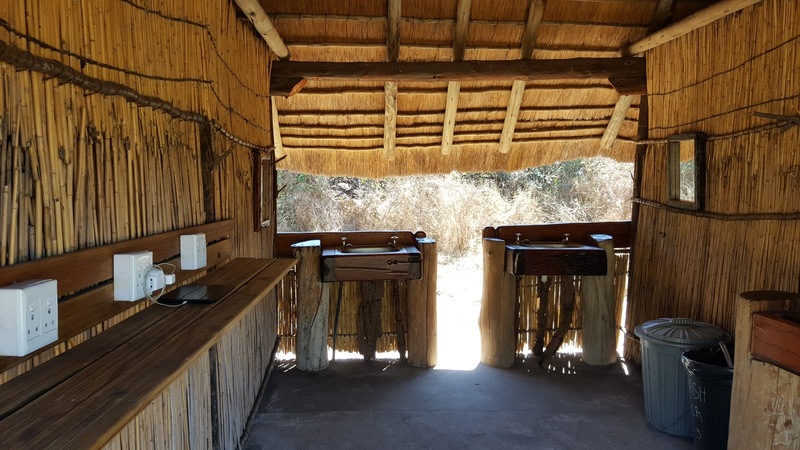 The management is also responsible for ensuring that income derived from the camp is reinvested into conservation and used for uplifting the local communities. To emphasize the significance of these developments, Nambwa has been set up in such a way that design and ecologically sustainable building practices combine into a unique product which will guarantee a memorable experience. 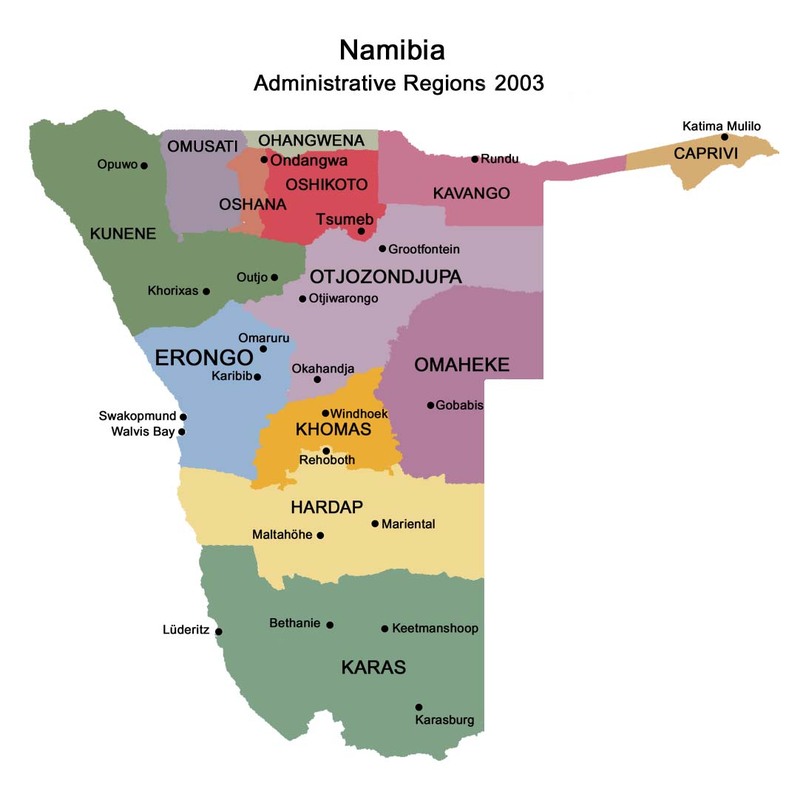 Travelling on the Trans Caprivi Highway up to Kongola, after passing a filling station you will find the checkpoint. From the checkpoint drive 1 km and then the first turn off on your right; follow the directional arrows to the Susuwe office.